This post will be talking about Game of Thrones. 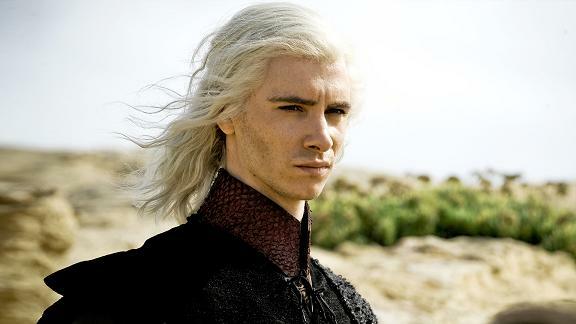 In particular, I’ll be discussing king-in-exile Viserys Targaryen. This has been your spoiler warning. There’s precious little that can be said positively in regards to Viserys Targaryen. 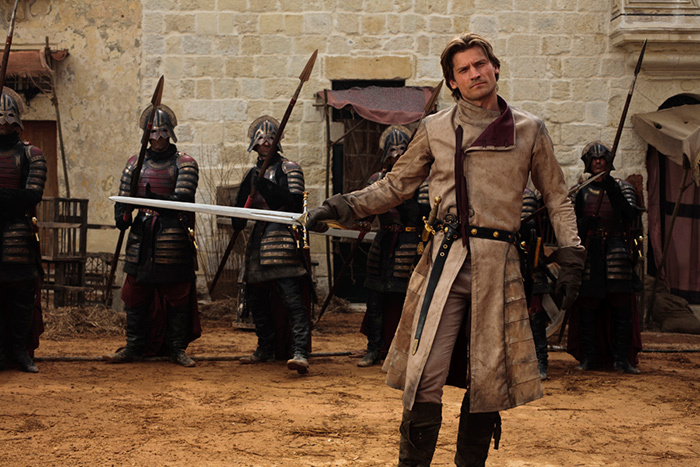 Early seasons of Game of Thrones were largely focused on the political and military wranglings of kings, with some trying to secede, some trying to settle grievances, and some with their eye on securing the Iron Throne. 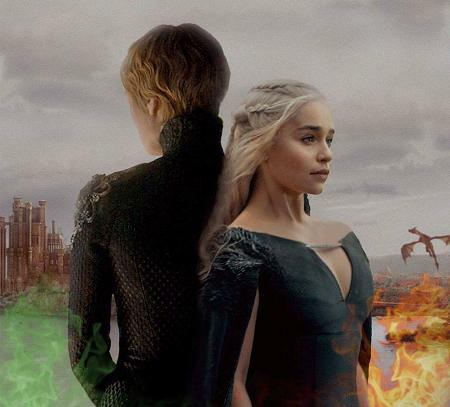 The approaching season will most likely revolve less around kings and more around the actions of two queens: Cersei Lannister (political insider and new incumbent on the throne) and an idealistic outsider with a destiny, Daenerys Targaryen. 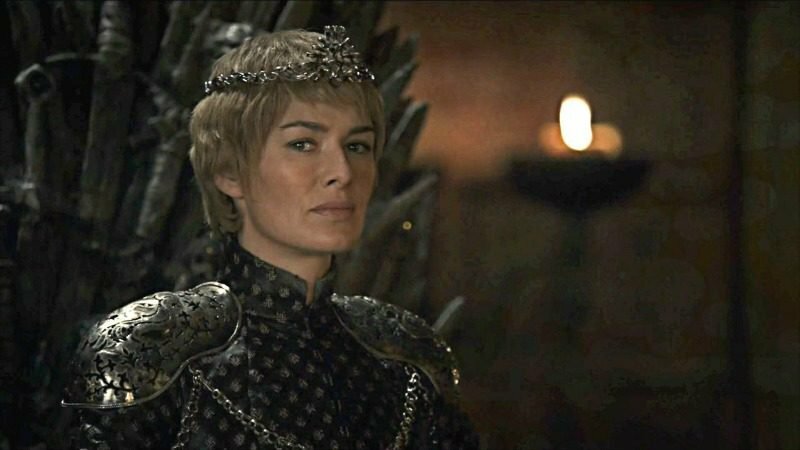 This post will be talking about HBO’s Game of Thrones in general, and specifically about Queen Cersei Lannister. She had a pretty eventful season recently on the show, and if you’re not caught up on Game of Thrones, maybe you should stop reading and start watching episodes. Happy Holidays! 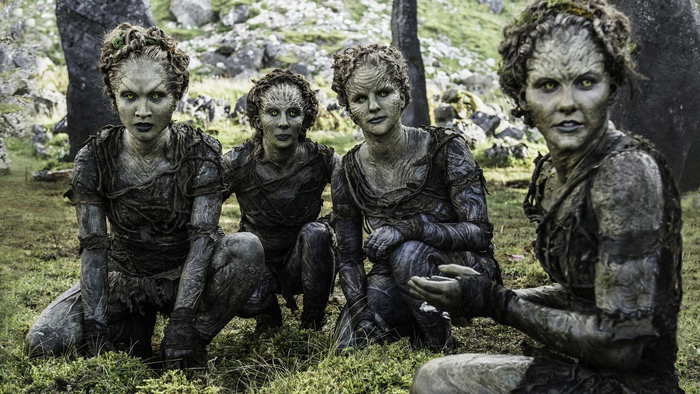 This post will be talking about HBO’s Game of Thrones, the nearly finished adaptation of George “I’ll finish this when I’m good and ready” RR Martin’s series A Song of Ice and Fire. I’ll be talking about details from the most recent season, so if you’re not caught up with the show as of this date, there’s always a danger of being spoiled. Spoiled? Feh! Nothing would spoil our idyllic and pastoral lifestyle! Let’s have some fun with blood magic and human sacrifices! The Winter Solstice is the inspiration for celebratory holidays, based on the observation that the long, dark evenings will start to shorten and daytime will grow longer and longer. This post will be talking about Game of Thrones, HBO’s excellent adaptation of George RR Martin’s A Song of Ice and Fire. 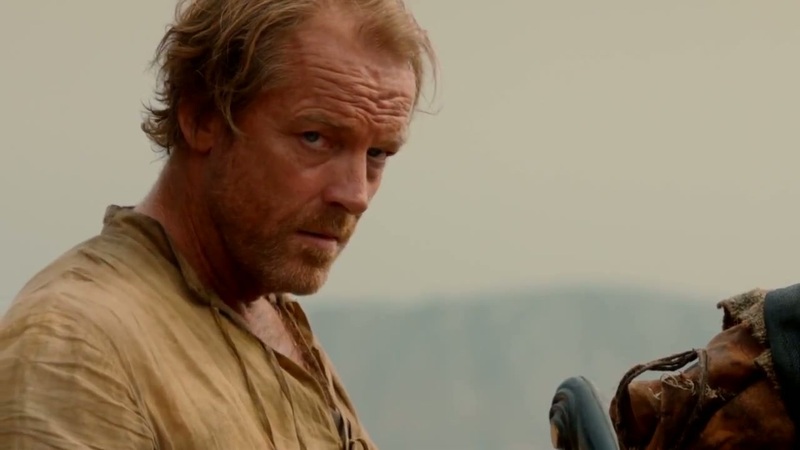 Specifically, I’ll be talking about the exiled knight Ser Jorah “At Least I Didn’t Take Dad’s Sword” Mormont. So if you’re not current with the show, this post will be spoilery. I used to protect the Khaleesi from spoilers. We’re talking about poisoners, right? Ser Jorah has had his ups and downs throughout the seasons of the show, but he’s always been kind of a favorite secondary character of mine. But not everyone shares my affection for Ser Jorah. This post will be mentioning plot points from Game of Thrones (with the sixth season of the show looming, looming closer.) So if you’re not up-to-date on the show, this is your spoiler warning. one of them is probably super-dead right now. But Jon Snow and Daenerys Targaryen would make such a cute couple! Y’know, he’s all ice, she’s all fire. It’d be like poetry. Or a song.